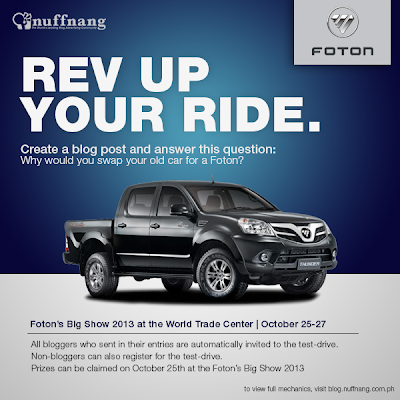 Foton, the country’s leading China-made commercial vehicle brand, is set to rock the commercial vehicle industry yet again with its biggest exclusive trade exhibit yet – the Foton’s Big Show 2013′s Grand Launch on October 25 to 27, 2013 at the World Trade Center. 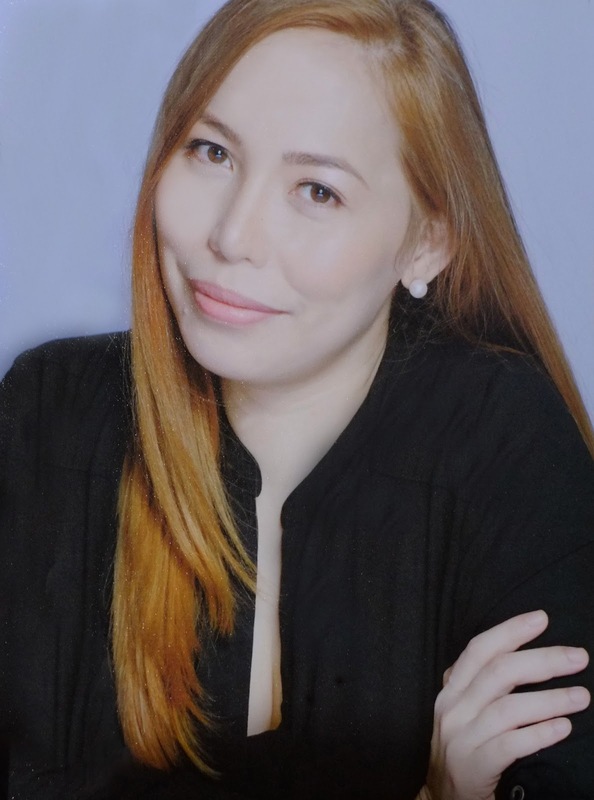 Launching the new FOTON View, the 1st dancing wheel loader in the Philippines, will make you want to dump and trade in your old, trusty Japanese car in favor of a brand-new Chinese one. Also, you will have to answer the obvious question: "Why would you swap your old car for a Foton?" Plain and simple. I'm not a serial car-swapper but I now have new-found respect for Foton. The new Foton View is definitely an attention-grabber and I'm just not digging the wheels and tires, or that chrome around the headlamps and the taillights. I'm digging every single thing you see in and out of that Foton vehicle. Other than that, aesthetically speaking, this particular car won't just fade in the background even if you park it beside a Jaguar. Plus I cannot help but appreciate the strength, features, practicality, performance and versatility of the brand’s workhorses. The stages are ready and the schedules are set, but Foton is still in need of one thing: a committed car-swapper who is more than willing to test drive and swap his old car for a Foton. For the serial car-swappers out there who have a deep addiction to fancy cars, but haven’t kept hold of them for long, this Foton car will definitely change everything.